Conwy Honey Fair every 13th September. More than 20 honey sellers. National Beekeeping Centre Wales Visitor Centre at Bodnant Welsh Food, also known as Bees Wales is always looking for supplies of well-presented local honey. Good selection of honey in stock for sale. They also well honey at Eglwysbach Show. Conwy Feast 26th to 28th October 2018. 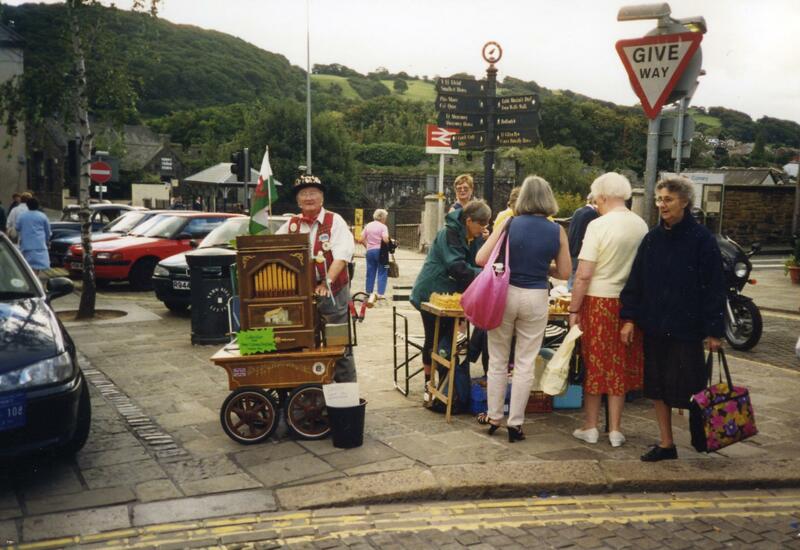 Conwy Beekeepers will be having a stall (in the warm) in St. Mary’s Church Hall, Rosehill Street. Why not join us there.